Oh hey; look at that! The sun is out! That must mean it’s April. It’s time for the mixed social of April! Thursday the 11th of April we will be going for drinks again with our favourite friends from Northside, Noordpole, Pugilicé and Fairplay. 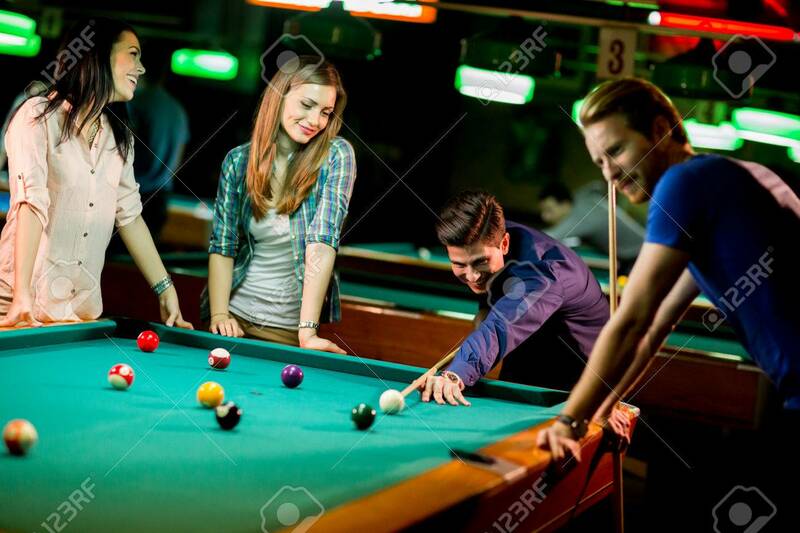 As usual we will be chilling at Allround where you can have some beers; play some pool; throw some darts and much more! We’ll be there at 2130 if you can’t find us downstairs try to find us upstairs in the pool area!